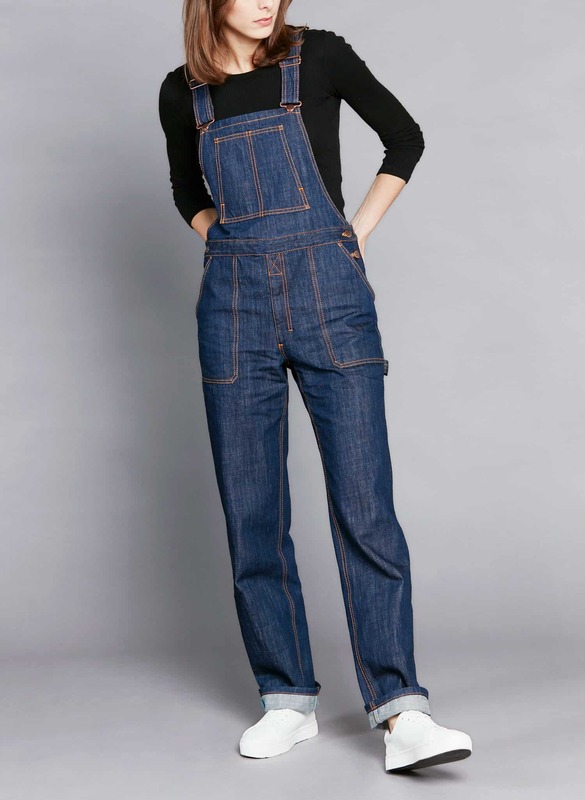 André are great dungarees, a timeless piece for your casual wardrobe. With its tool pockets, ruler pocket and hammer loop, it recreates the genuine silhouette, all in denim. For this model in its Artisan range, Atelier TUFFERY has reinvented the workwear of yesteryear, embellished with the essential ruler pocket and hammer loop. The finest materials are used: 100% organic cotton dyed using natural indigo and a vegetable tanned genuine leather jacron label.